Will you be visiting South Australia? 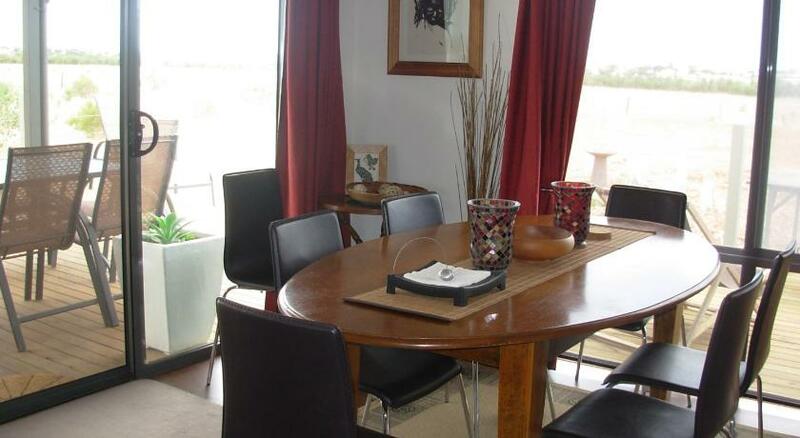 Port Elliot is the ultimate place to stay and this cottage ensures your stay is perfect. Linger Longer Cottages is affordable accommodation that is the ultimate for your accommodation needs. 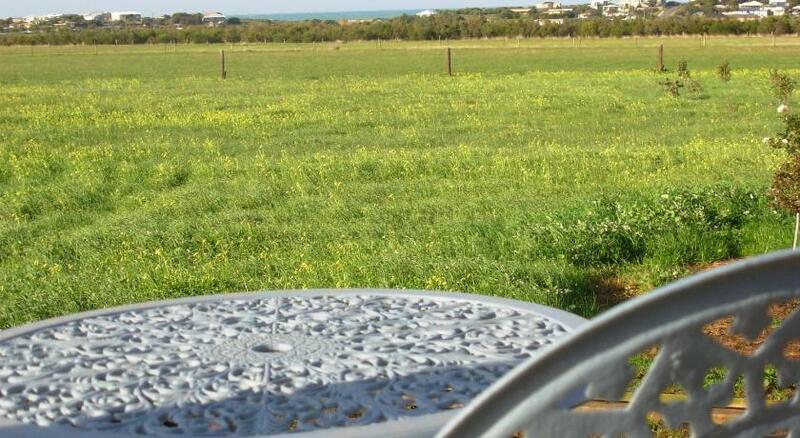 Featuring a garden, Linger Longer Cottages offers accommodations in Port Elliot. The property is air conditioned and is fitted with a spa tub. Victor Harbor is 2.7 miles from the property. Free private parking is available on site. All units have a flat-screen Television and DVD player. Some units have a sitting and/or dining area. There is also a kitchen, equipped with an oven, microwave and toaster. A fridge and stovetop are also featured, as well as a kettle. Towels are provided. 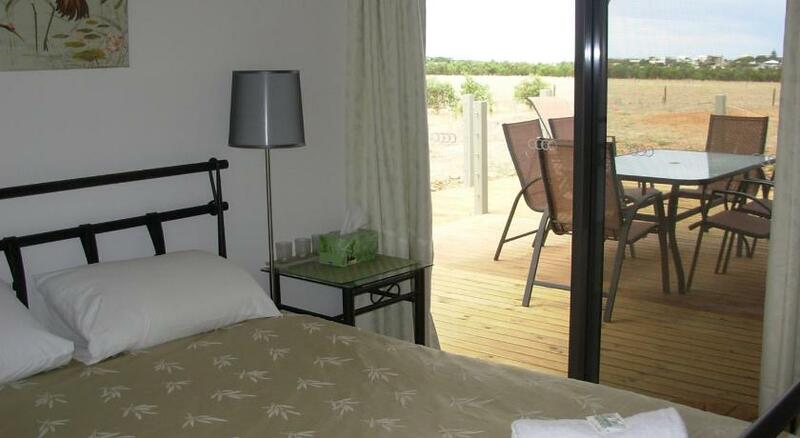 McLaren Vale is 21 miles from Linger Longer Cottages, and Goolwa is 7 miles away. The nearest airport is Adelaide Airport, 41 miles from Linger Longer Cottages. This property has been online since Mar 25, 2015.